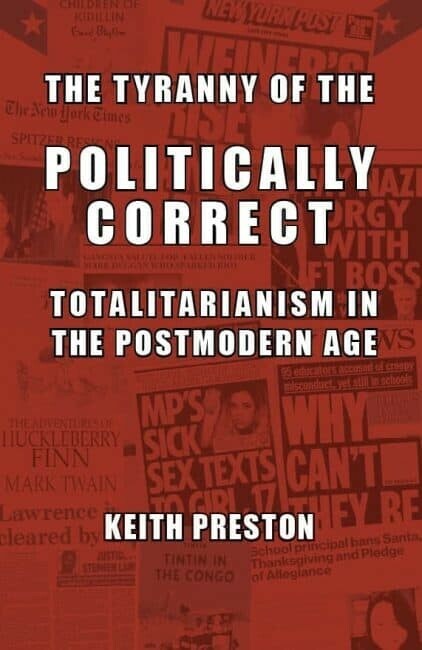 For modern conservatives, a question looms large: Has cultural Marxism or post-modernism done more damage to society? Canada’s Jordan Peterson claims the latter, while Paul Gottfried — one of America’s most most serious paleo-conservative intellectuals, says the opposite. On this week’s episode of ‘The San Francisco Review of Books on Sunday,’ Gottfried explains why he thinks that cultural Marxism is far more serious than post-modernism and what this means not only for America, but Western Civilization.